From Afghans to Orientals, Navajos to Persians, keeping your high quality rugs clean with care is a great investment. All rugs should be examined, lovingly repaired and carefully cleaned for a great looking rug. High quality rugs are costly and hard to come by. 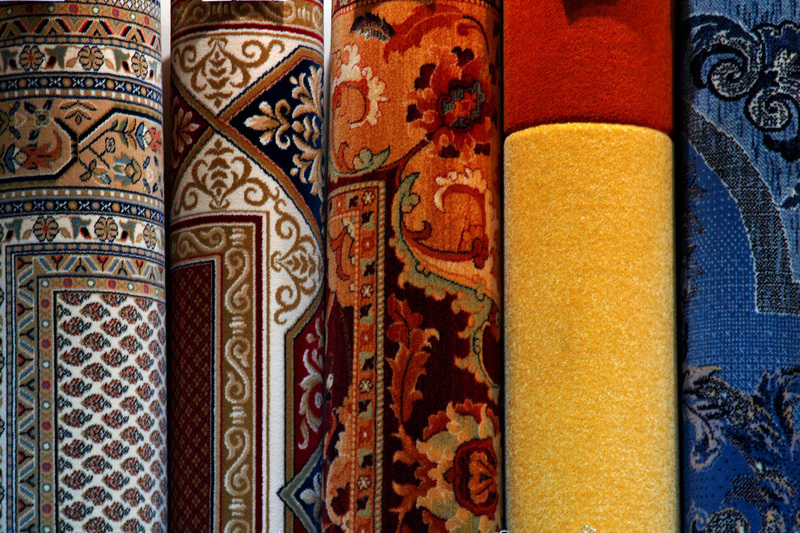 Find a company that offers the safest, best rug repairs and cleanings in town. 1. They attract dirt and grime too! Even if these rugs are impeccably maintained and don't have any noticeable stains, they are still attracting bacteria, dirt and mold brought in through foot traffic. Yes, even that Persian in the dining room where no one walks, is collecting dust and dirt. We recommend a once yearly cleaning of all of your nice rugs. 2. A small damaged area can turn into a huge problem. If left untreated small tears, stains or rips can turn into large issues over time. Avoid losing value on your investment by treating stains immediately and addressing any tears immediately. 3. Liven up your home. Over time, it is hard to notice gradual fading in the colors of a quality rug. However, the vibrancy may not be what it originally was when you first purchased your rug. Let us show you what a thorough, quality cleaning and repair job can do to the colors in your area rug.